Please contact us for any bonsai related inquiry and find out how Saruyama Bonsai can help to improve your enjoyment, knowledge and appreciation of fine bonsai. Use the contact form or call +44(0) 7847 147847. 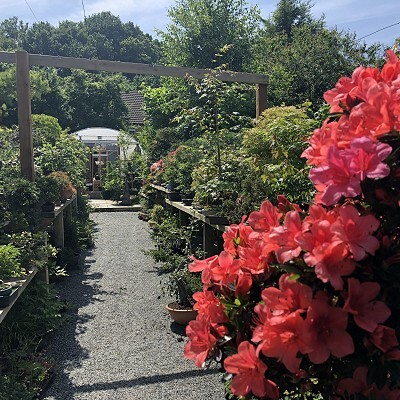 To visit the garden based in South East London and learn more about bonsai, purchase trees or seek advice, then please contact us, but access is limited to pre-arranged appointments only. The exact address will be given to trusted clients when an appointment has been made. Due to security concerns, only the rough location is given here. Please do not be offended if are asked for a known reference or similar security check. You can also visit Lee V Bonsai, just 10 minutes down the road in Bexleyheath.